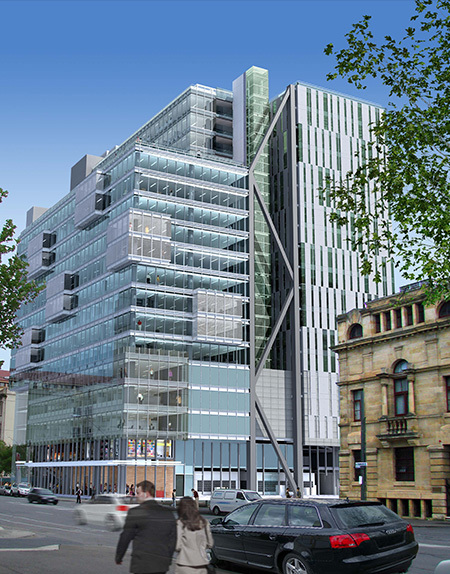 This landmark office building development at 12-26 Franklin Street, Adelaide combines leading edge, contemporary design and sustainability. City Central Tower 8 has achieved a 5 star Green Star in both design and construction and a 4.5 star star energy rating from the National Australian Built Environment Rating System (NABERS), based on criteria such as energy and water consumption efficiency and resource conservation. GWA Group Limited contributed to these achievements by supplying market leading, water and energy efficient fixtures and fittings across the development. GWA Bathrooms and Kitchens was responsible for supplying bathroom tapware, sinks, toilet suites and other bathroom accessories that blend leading-edge and contemporary style with water and energy efficiency to meet the high expectations required for the project. 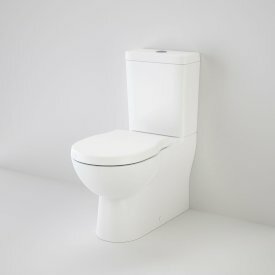 Fittings included the Caroma Opal Toilet Suite, with its crisp, minimalist look, close coupled style, ultra quiet, fast filling cistern and Caroma’s Smartflush® water saving technology, achieving a 4-star WELS rating for water savings. 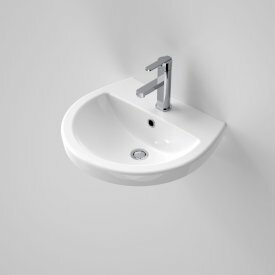 The Caroma Cosmo Wall Basin was also installed, offering modern styling combined with its functional tap landing and wall hung, space-saving design. This was combined with the Hansa Vantis Pin Green Mixer, and Hansa Eco cartridge to save on water use and achieve a maximum WELS 6-Star rating. Male bathrooms feature the water-saving Cube 0.8 Litre Electronic Smartflush® urinal suite, with Smart Demand Technology. The GWA Cosmo Sovereign Care Suite was selected for bathrooms offering greater accessibility, combined with Hansa Medica’s Prado Green Mixer, with ECO Control Cartridge, delivering a WELS 6-Star rating.